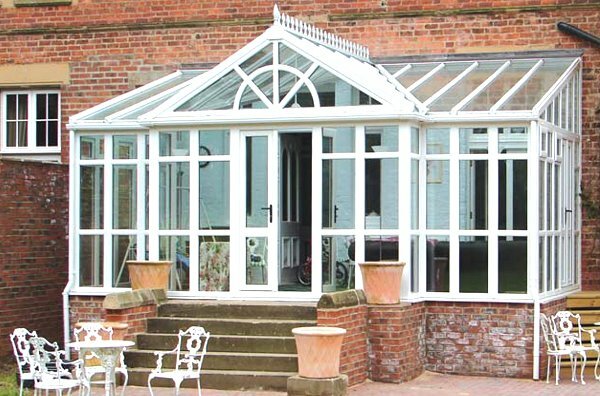 Our Victorian conservatory consists of a classical English design with a beautiful segmental appearance and is completely adaptable to suit all house styles. 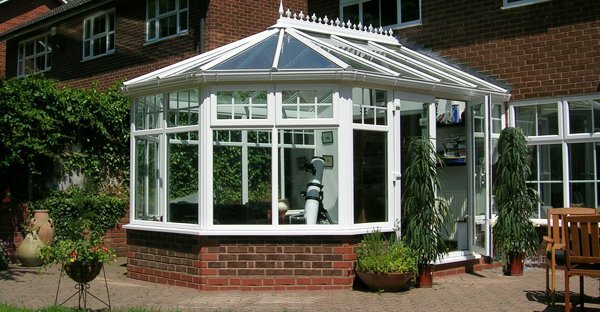 Gable Conservatories Let In Lots Of Light - This is because the gable conservatories ridge continues right to the end of the conservatory. 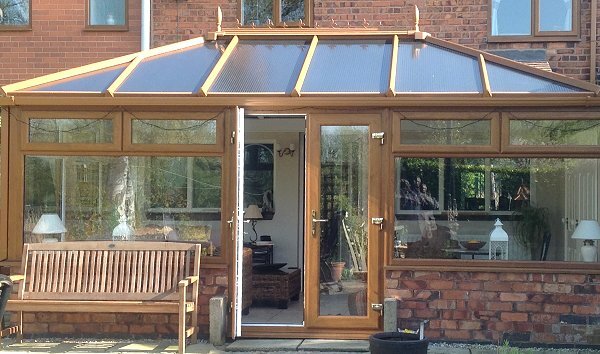 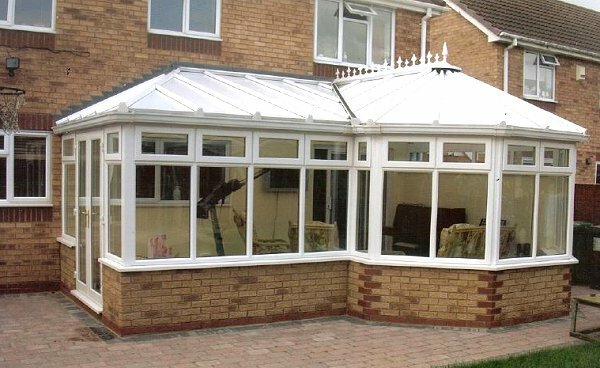 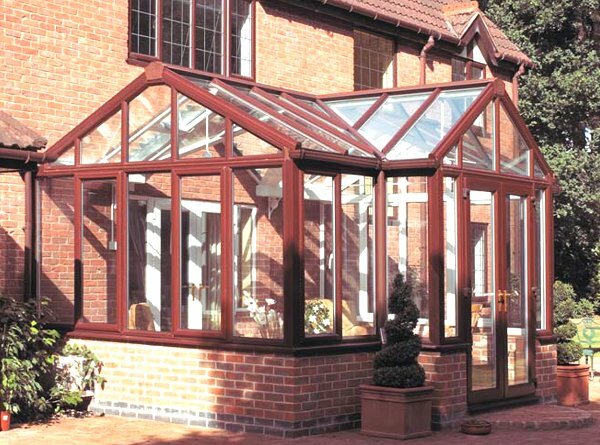 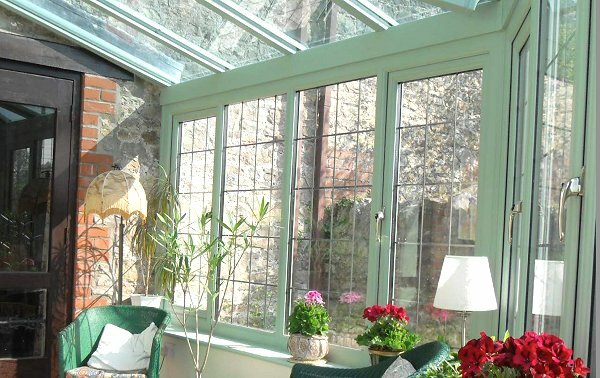 The P Shape conservatory is the ideal choice for someone looking to have a much larger conservatory. 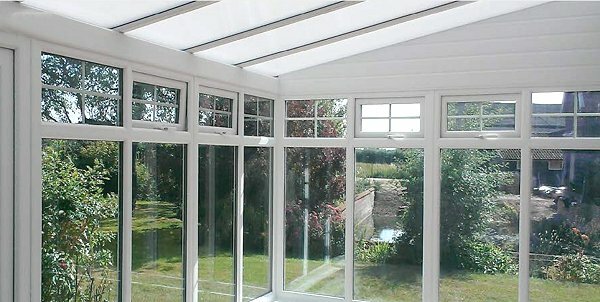 Self-cleaning and solar control glass for conservatories .. 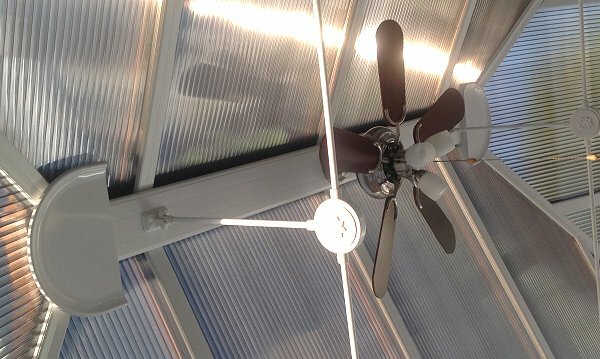 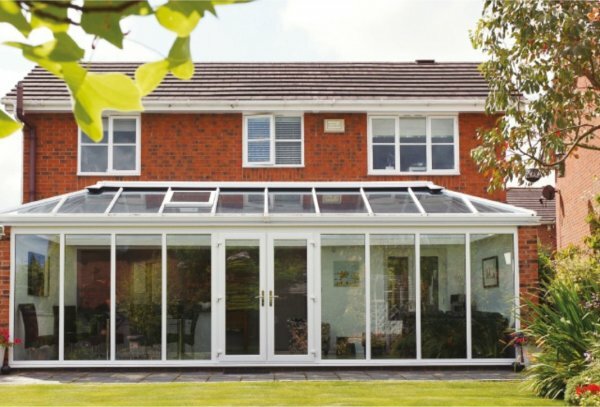 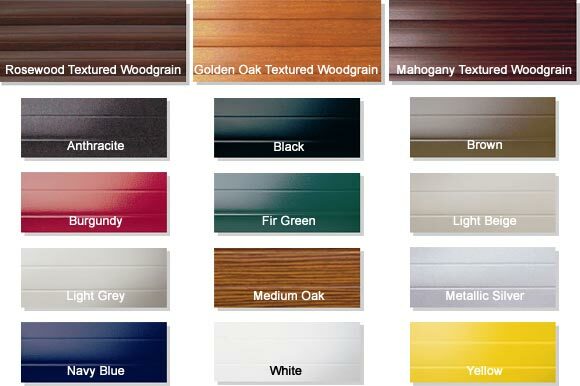 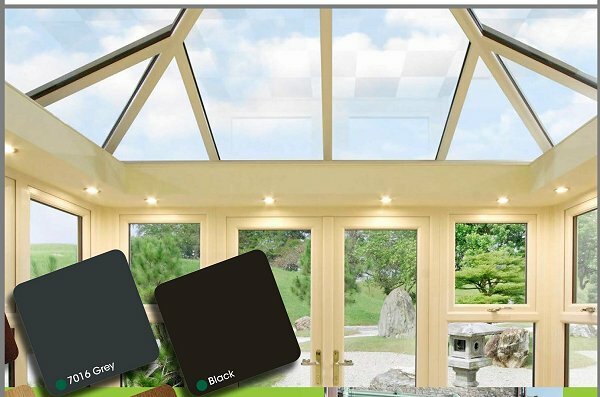 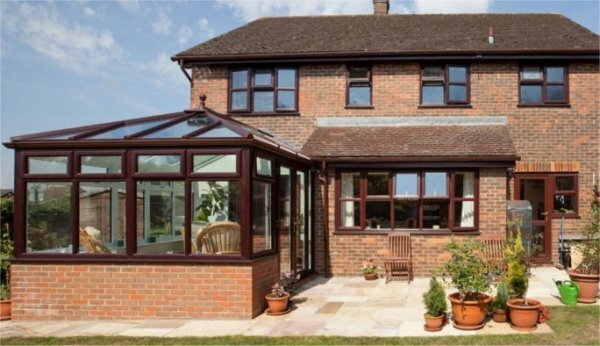 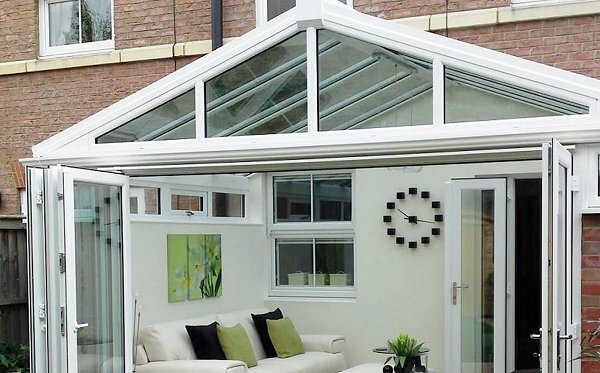 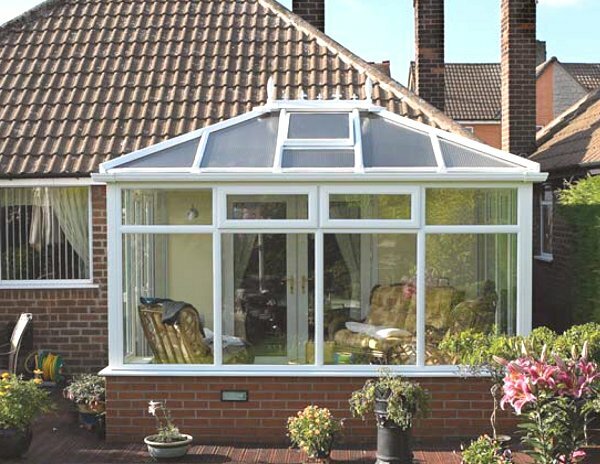 The main draw of polycarbonate conservatory roofs is their price, being 3-4 times cheaper than a glass roof.